Since 1960, the Ambanis’ have started revolutionizing the Indian market. Dhirubhai Ambani, the ‘GURU’ of winning in every field of business, has left the congruent genes in his elder heir, Mukesh Ambani. Diversifying has been the moto of the family since day one of their business. Reliance, which started with selling polyester, now owns conglomerates starting for oil-to-telecom. 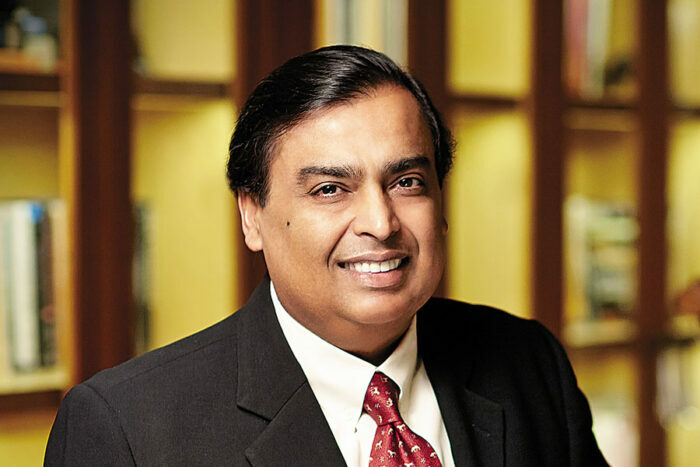 Mukesh Ambani, also the richest person in Asia, has now planned to enter e-commerce, which would connect 30 million small Indian retailers with consumers. This move startled the already ruling e-commerce giants, Amazon.com Inc. and Walmart acquired Flipkart, who together control 70% of the online shopping. 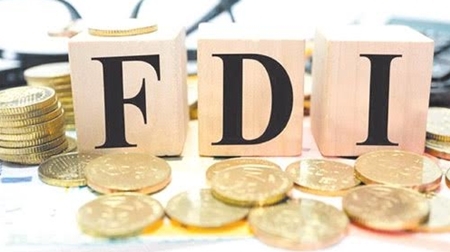 With the release of the Interim Budget, 2019, India’s ‘new’ Foreign Direct Investment(FDI) Policy came into effect. This resulted in Foreign lead e-commerce companies like Amazon and Walmart acquired Flipkart, making some massive changes in the way of their operations, due to which they also suffered severe loss. • Inventory based model- where the company owns the inventories and sell it directly to the consumers. In this model, no FDI is permitted. • Marketplace based model– where the company connects the buyers with the sellers and do not own the inventories. 100% FDI is permitted under the automatic route, in this model. 1. Entities providing marketplace e-commerce cannot exercise ownership or control over the inventories it is willing to sell. But if it exercises ownership or control, it shall convert it into an inventory based model, which cannot receive FDI. 2. If an entity has more than 25% of the purchase from a vendor, it is deemed to control the inventory. 3. A Marketplace entity shall maintain level playing fields for all vendors and will not influence the sale price of the goods and services sold by them. 4. Non-discriminatory and fair cash backs should be provided by the group companies of the marketplace entity. 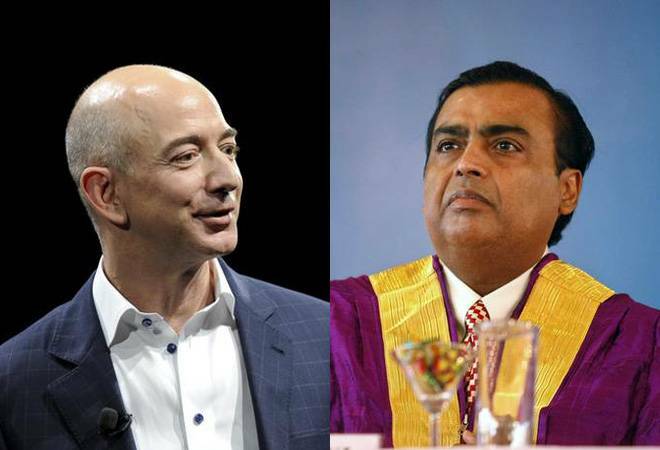 Why is Mukesh Ambani the winner? Reliance being ready to push into the e-commerce market and government tweaking its FDI policies in parallel is not just a coincidence. 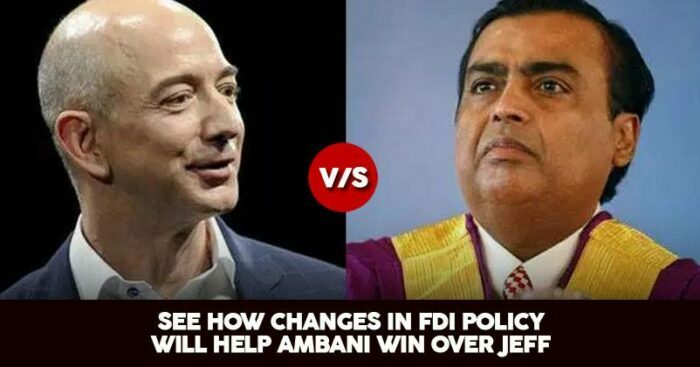 Ambani has the ability to influence the policies in his home market, which makes him a winner across the board. Jeff Bezos’ (Amazon CEO) plans to dominate the e-commerce retail market has been ambushed. Ambani meanwhile has been successful in improving his supply chain with a footprint of almost 10000 stores, offering local retailers, common inventory management and low-cost payment terminals. This has increased the influence of local retailers that persuaded growth-coil curbs to the US giants.